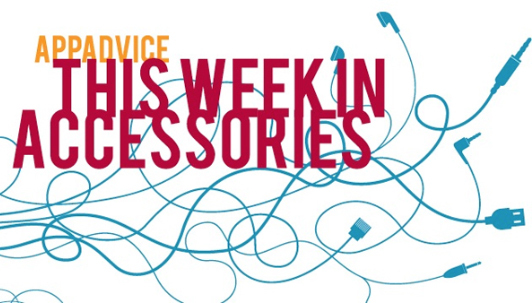 Welcome back to our weekly roundup of some of the newest accessories for your iOS devices. Today, we’re highlighting two new companions for the iPhone 6, a high-quality Bluetooth speaker, and more. If you’re looking to turn an iPad Air 2 into a MacBook-like replacement, the ClamCase Pro for the tablet is now available. Simply snap the tablet into the case, and you’re ready to begin. The built-in battery can last for months on a single charge. And along with a regular keyboard-style layout, users can also move the case into a touchscreen or tablet angle. The white and silver case is available to order now for $169. I reviewed the same case designed for the original iPad Air last year, and came away extremely impressed. 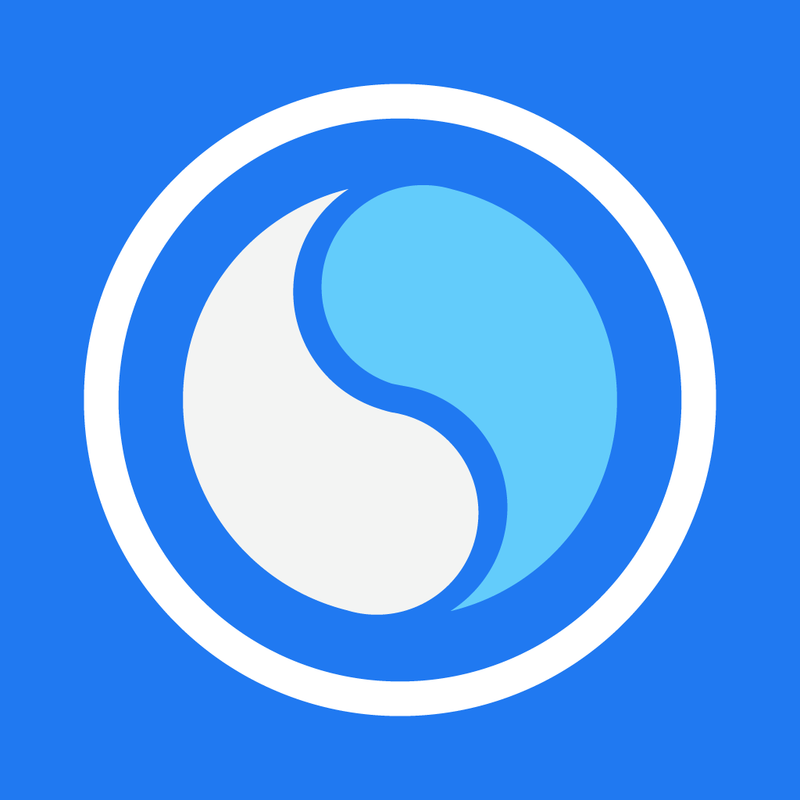 While the cost might turn some users off, it’s worth every bit of the asking price and features a top-notch and Apple-like typing experience. 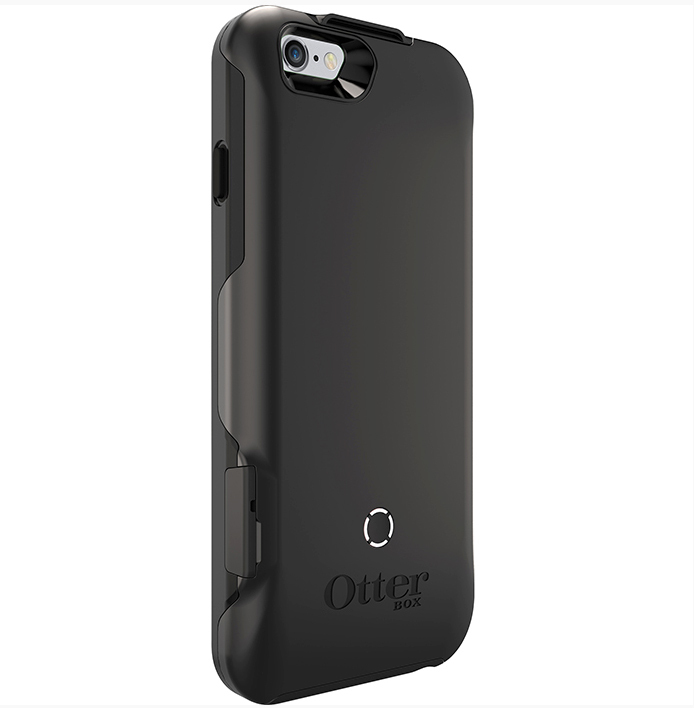 First unveiled earlier this month back at CES in Las Vegas, OtterBox is now shipping its Resurgence Power Case for the iPhone 6. The 2,600 mAH battery can recharge a completely dead iPhone 6 back up to 100 percent. Auto-stop charge technology will charge the handset to 100 percent and then stop, saving the battery power for later when it is needed. The black case retails for $99.95 and can be ordered directly from OtterBox. Three other color options are listed as coming soon. A fashionable Bluetooth speaker, the limited-edition Lux features a detailed grill that definitely stands out from the pack. Along with being water resistant, the built-in battery can play music for up to 12 hours before needing to be recharged. It also doubles as an external battery pack that can charge your other electronic devices via the USB port. A microphone also allows music lovers to take conference calls. 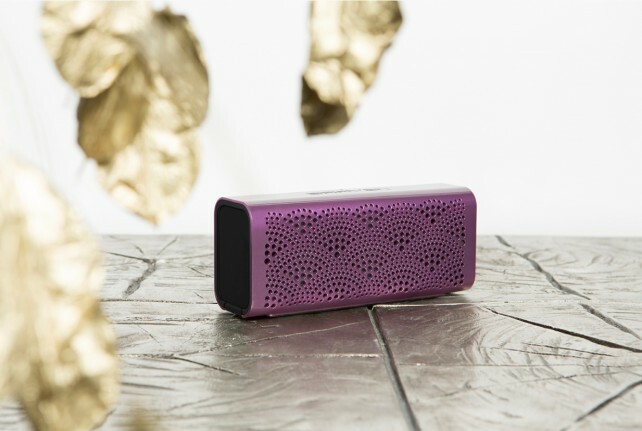 The speaker retails for $99.99 and can be purchased now from Braven’s site. You can select from a purple, white, or a gold version. Take your photography and video skills to a new level with the Motrr Galileo and the new mount designed specifically for the iPhone 6. Using Bluetooth technology, and another iOS device like an iPhone 5s, you can rotate the mount a full 360 degrees and tilt the phone 210 degrees. With the mount, you can do things like capture a 360-degree panorama with the DMD Panorama app. You can also use the mount for video chatting with FaceTime, Skype, or Google Hangouts. 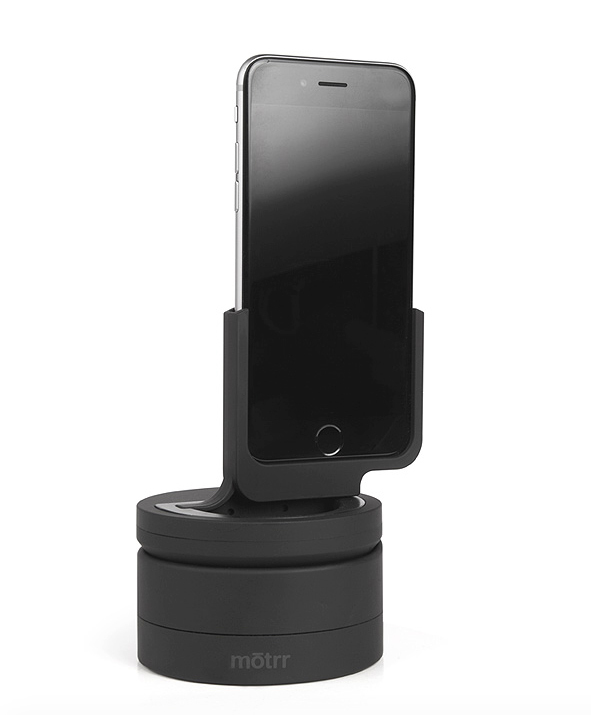 The Bluetooth-enabled Motrr Galileo will set you back $149.95 while the iPhone 6 specific mount is $29.95. Both can be ordered directly from the company’s site now. Costing just $99, the app-enabled deadbolt can help build a smart home. 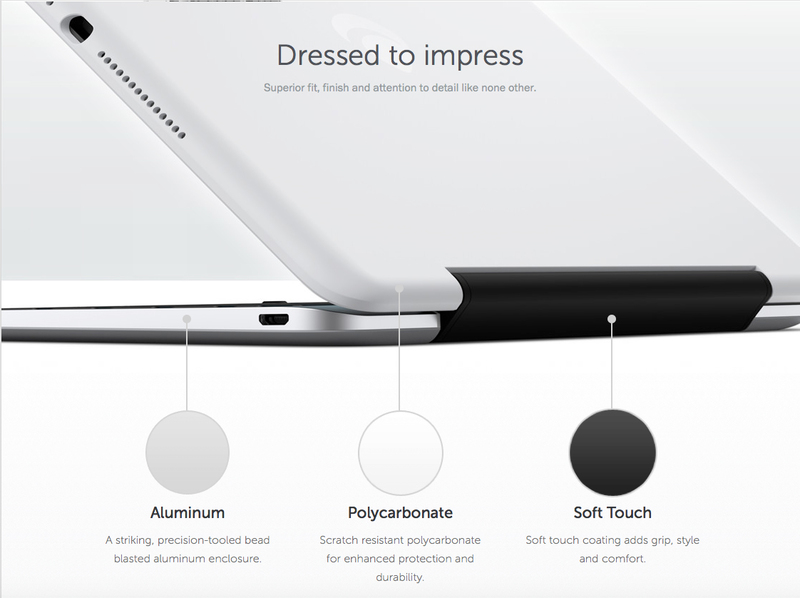 The popular iPad stylus made by the developer of Paper now comes in a gold brushed and anodized aluminum finish.